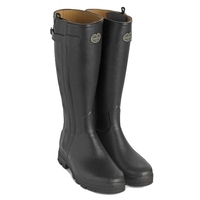 Established in 1927, Le Chameau has been producing waterproof footwear as part of their natural heritage line for over 80 years. 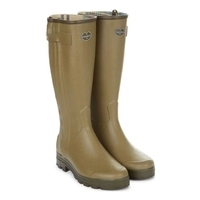 At Uttings we pride ourselves in being able to offer Le Chameau boots, wellies and shoes for both men and women. 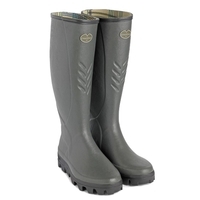 Not only is our range of Le Chameau footwear popular with outdoor businesses, our range of Le Chameau wellington boots are popular with leisure users such as campers, festival goers and more. 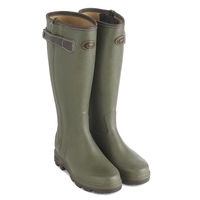 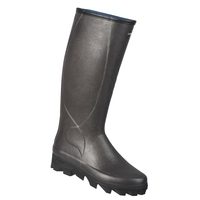 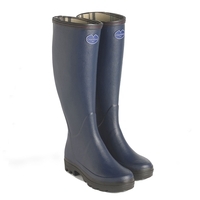 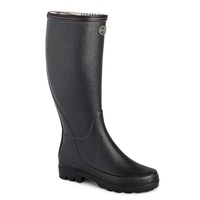 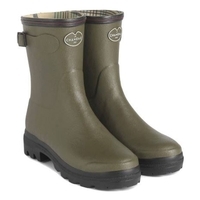 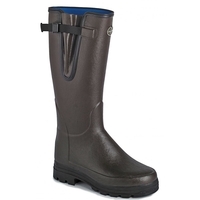 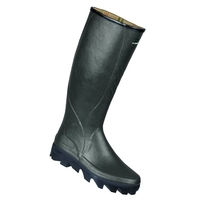 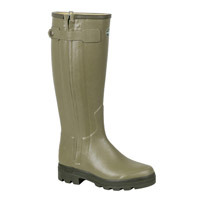 Take a look at our range of Le Chameau wellies, boots and shoes today.